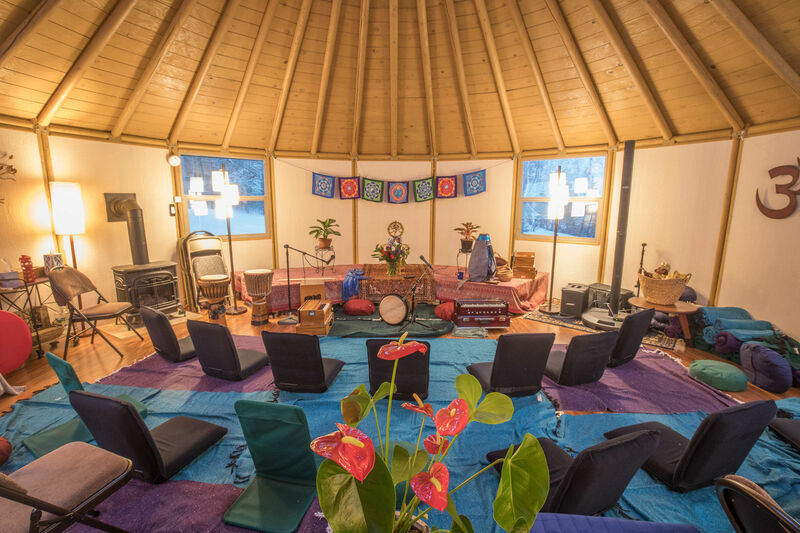 The Community kirtan program is inspired by the need for communities to have regular, affordable and accessible kirtan at a consistent time and location. Call and Response Foundation works in partnership with community leaders to secure and underwrite a venue for regular events. Events are scheduled and managed by community volunteers, and are run on a donation basis. Join us for our annual Spring Retreat featuring Shantala.